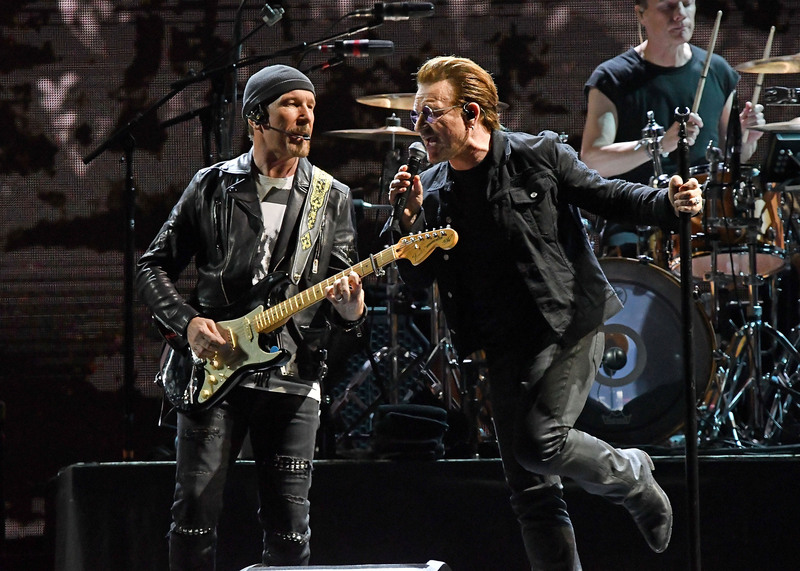 U2 Premiere New Song "The Blackout" From Their Upcoming Album "Songs Of Experience" - GENRE IS DEAD! U2 shared a live video of their new song “The Blackout” on Facebook. The track is a classic U2 song – both musically and thematically. It’s political, but its message is aiming to be universal – it doesn’t feel like a commentary on current issues even though it most likely was inspired by them.